Stay informed about Fort Mill and Tega Cay including news, events, and new home listings. 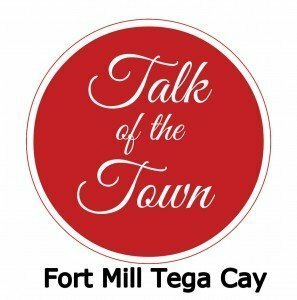 Most of all, be alerted when new video episodes of Talk of the Town Fort Mill Tega Cay are posted and ready to watch. Sign up for our Weekly Newsletter via email. Please fill out the simple form below.